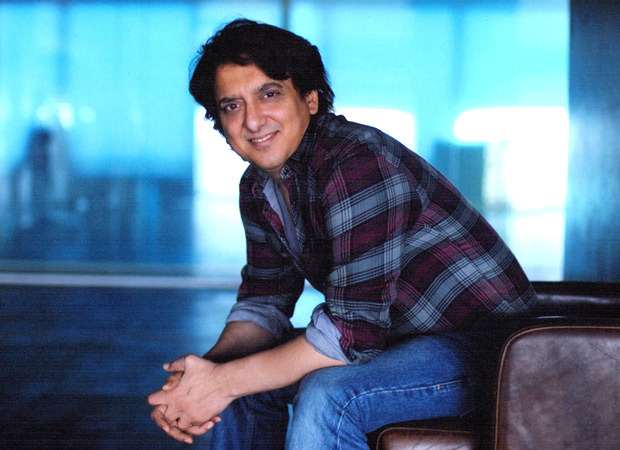 2014 was a watershed year for producer Sajid Nadiadwala. He delivered as many as four successes with Kick leading the show, followed by 2 States, Heropanti and Highway. Together, these films managed to nett over 400 crores and that too just in India. 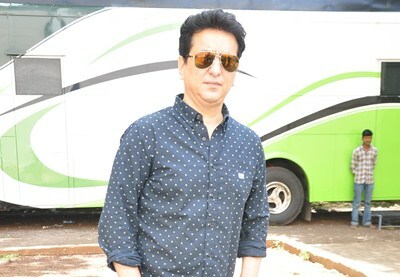 Circa 2016 and with Baaghi seeing a tremendous run ever since its release, the stakes have gone further high for production company Nadiadwala Grandson Entertainment. With Housefull 3, Dishoom and Rangoon as his next three releases before the end of year, he could well be aiming for a Rs. 500 crore target at the Box Office. “He has a fair reason to do that. After all, Baaghi has already done around Rs. 70 crores and is aiming for Rs. 80 crores. Moreover, Housefull 3 belongs to the biggest franchise that Sajid Nadiadwala boasts of. It is quite close to his heart since Housefull 2 was his debut 100 crore club entry. He has gone all out to make the comic outing as big as it can be. On the other hand, Dishoom is a fun entertaining affair that is aiming for good footfalls amongst the youth in the interiors as well. Varun Dhawan, John Abraham and Jacqueline Fernandez coming together give it a unique edge,” says an insider. 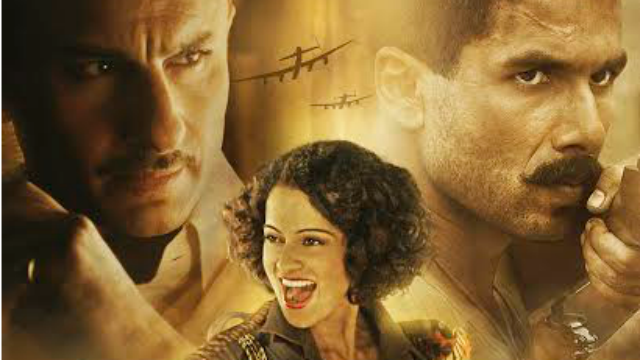 What is further unique is Rangoon, which boasts of one tremendous combination that Sajid Nadiadwala has pulled off. He is collaborating with Vishal Bhardwaj for this romantic tale set in a war zone and a never-seen-before pairing of Saif Ali Khan, Shahid Kapoor and Kangna Ranaut. “Trust Sajid Nadiadwala to make a Housefull 3 with as much aplomb as Rangoon. He did that in 2014 too when he roped in Alia Bhatt for films as distinct as Highway and 2 States. Even last year, he brought Ranbir Kapoor and Deepika Padukone in an unusual Tamasha when he could have played safe with the Yeh Jawaani Hai Deewani’s couple. With Rangoon, he and Vishal are clear that the film has to be as commercial as it gets. Sajid Nadiadwala thinks commercial even when it comes to unusual subjects and this is what makes 2016 all the more exciting,” a close associate adds. This is further evident from the manner in which Sajid Nadiadwala has started playing the role of star maker too in the recent times. He launched Tiger Shroff and Kriti Sanon, both of whom have done him proud. Tiger Shroff was willing to wait for two years between Heropanti and Baaghi, and Sajid Nadiadwala made sure that the wait was worth it. Guess between the likes of Tiger Shroff and Salman-Akshay, Sajid Nadiadwala is managing to reach out to two extremes ends of the spectrum. 'Rangoon' trailer crosses 10 million views! 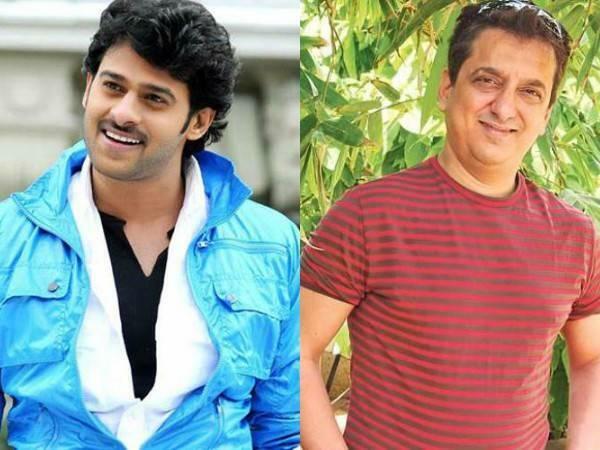 Prabhas to work with Sajid Nadiadwala? © 2018 Nadiadwala Grandson Entertainment. All Rights Reserved.